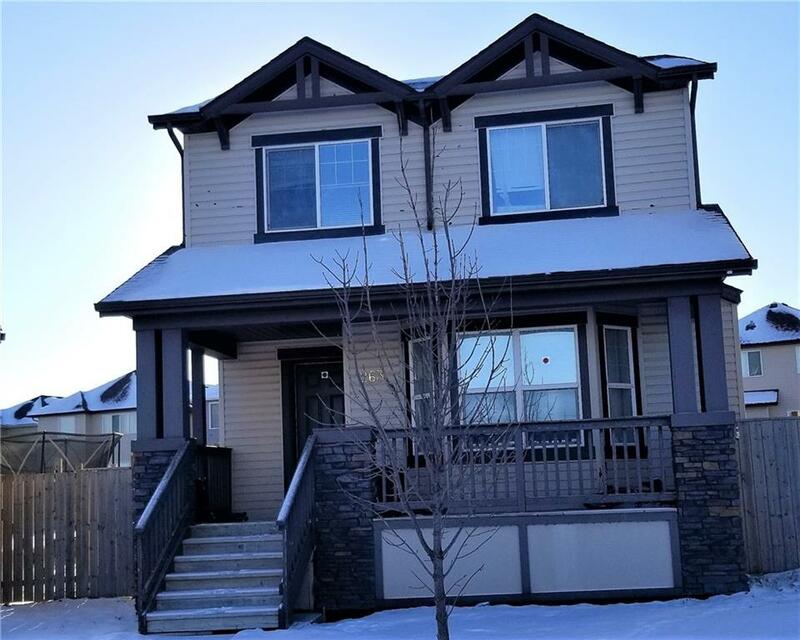 DESCRIPTION Great opportunity for this 2 Story home in Saddlebrook which is located on a large pie lot providing an abundance of back yard space. The main floor features a large open family room with a dining area and fireplace, functional eat-in kitchen with breakfast nook and a half bath. 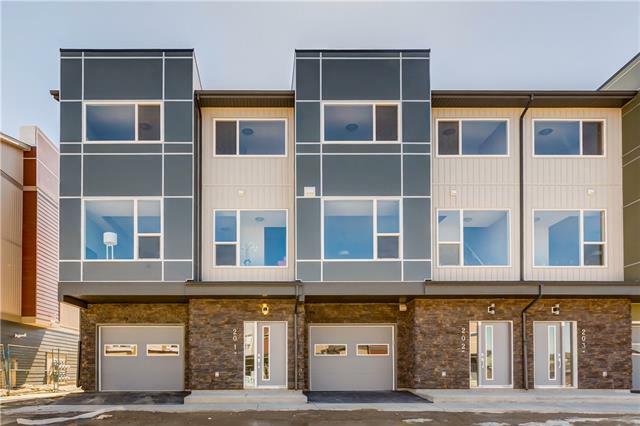 Upstairs you’ll find 2 bedrooms, a 4pc bathroom, along with the master suite which offers a walk-in closet and 4 pc ensuite. The laundry is conveniently located on the second floor as well. The basement is unspoiled and ready for your ideas to come to life. Home for sale at 263 Saddlebrook WY Ne Calgary, Alberts T3J 0B4. 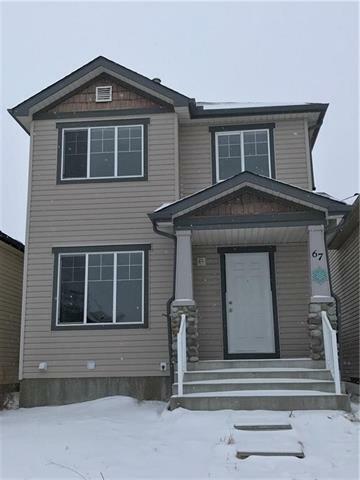 Description: The home at 263 Saddlebrook WY Ne Calgary, Alberta T3J 0B4 with the MLS® Number C4222967 is currently listed at $375,000.